Daily Press file photo Grace Sviland sings “Hey Soul Sister” originally performed by Train, during a concert at the conclusion of a past Escanaba Summer Music Camp. 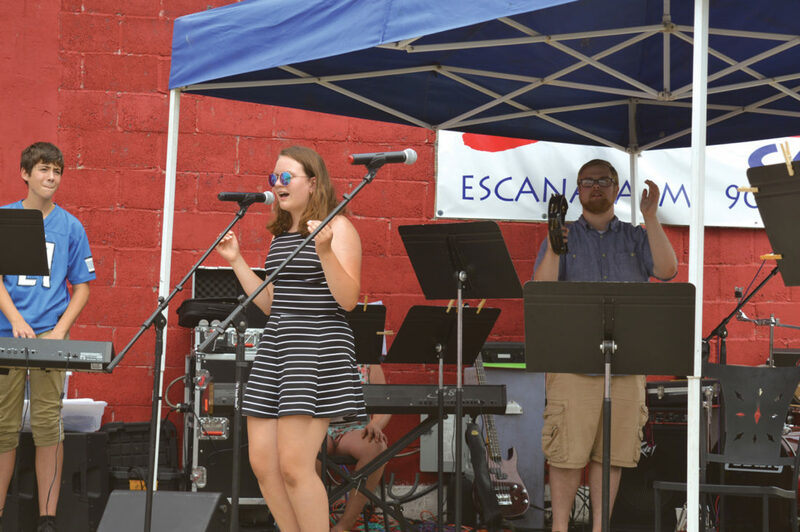 ESCANABA — Youth in the area will have the chance to show off their musical talents at the Escanaba Summer Music Camp beginning July 16 through July 20. The music instructor for the camp is Lorne Watson. Rehearsals begin on Monday, July 16 at 8:30 a.m. to 3:30 p.m. A final performance will take place on Friday, July 20 at 4 p.m. This is open to the public. This is a music day camp that places young musicians in bands of similar interests and skill level. 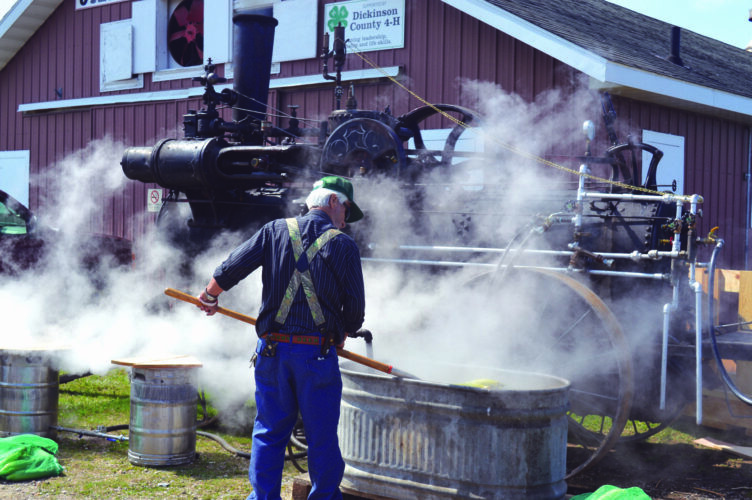 The camp will meet at First Presbyterian Church located at 819 First Avenue South Escanaba for rehearsals. During the week, students will rehearse tunes they help to select and compose for a final performance. Students may not have experience with music to join. The student musicians will learn and play all genres of music, including rock, pop, country, hip-hop, classical and jazz. All instruments and vocalist welcome. This is open to students going into seventh grade through 12th grade. Registration is closed for the camp, but the community is invited to check out the kids’ final concert at Bobaloon’s on July 20 at 4 p.m.